Start the Day With Strawberries: Colorful and oh so romantic, strawberries are packed with vitamin C, which bolsters the immune system. Serve them with low-fat fruit yogurt and a cup of green tea instead of coffee. Green tea contains powerful blood-thinning agents called flavonoids, which can reduce the risk of dangerous blood clots by 60 percent. Dark chocolate-covered strawberries are a great choice, says "The Mamma Mia! 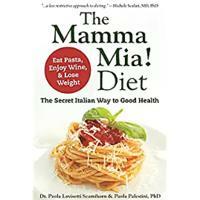 Diet" author Paola Lovisetti Scamihorn. 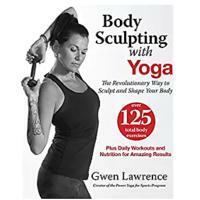 Take a Yoga Class Together: Expert Gwen Lawrence, author of “Body Sculpting With Yoga,” says yoga refreshes, relaxes and restores. It increases strength and flexibility. Enthusiasts even claim yoga boosts your desire! So what are you waiting for? 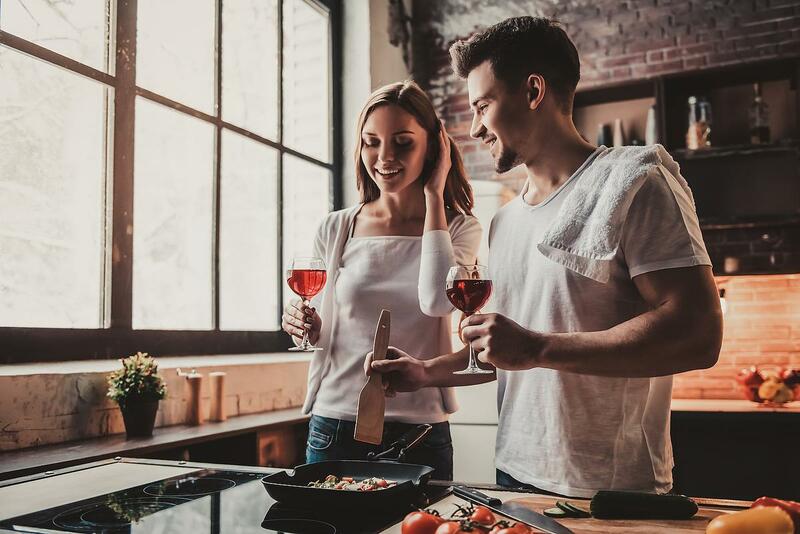 Get Away for a Healthy Weekend: Rather than stay at home, venture to a quiet and cozy bed and breakfast or spa where you can spend the weekend hiking, cross-country skiing or mountain biking. 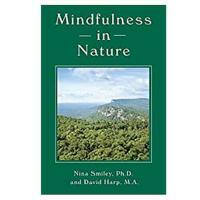 Perhaps even do some “forest bathing” as recommended by Nina Smiley, author of "Mindfulness in Nature." Give (and Get) a Massage: Stock up on a bottle of fragrant massage oil infused with jasmine. Jasmine is a relaxing, sensuous and alluring scent. 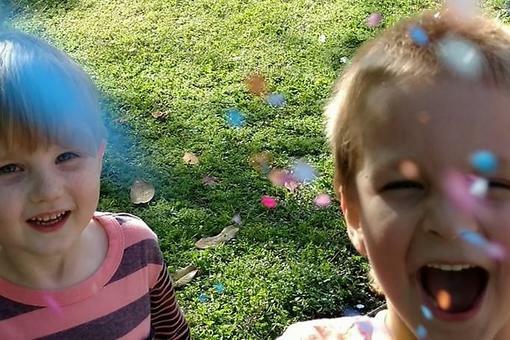 Rub those achy shoulders and backs. You’ll be steaming up the room in no time! Spice It Up in the Kitchen: Cook a delicious low-fat, low-calorie meal together. 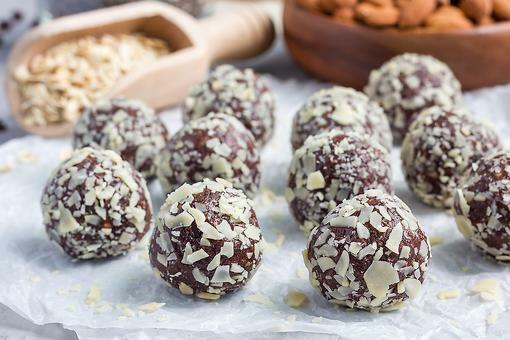 Experiment with healthy cuisine from around the world. 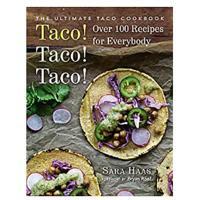 Nutritionist Sara Haas, author of cookbook "Taco! Taco! Taco!," suggests you add some real spice, too! Onions, garlic and ginger are rich in compounds that destroy viruses and bacteria. Indulge in a Glass of Red Wine: Rather than beer or other alcoholic beverages, opt for a glass of red wine. Red wine is rich with antioxidants called phenolics, and red wine drinkers have a 50 percent lower risk of diabetes. Single? Take a Group Exercise Class: Exercise classes are not only very motivating, they are a great way to meet new friends who share a common interest in exercise and health, says expert Hollis Liebman, author of "Complete Physique." Treat yourself to new workout attire, while you are at it. Buy Your Soulmate a New Pair of Running Shoes: Over time, running shoes wear out. 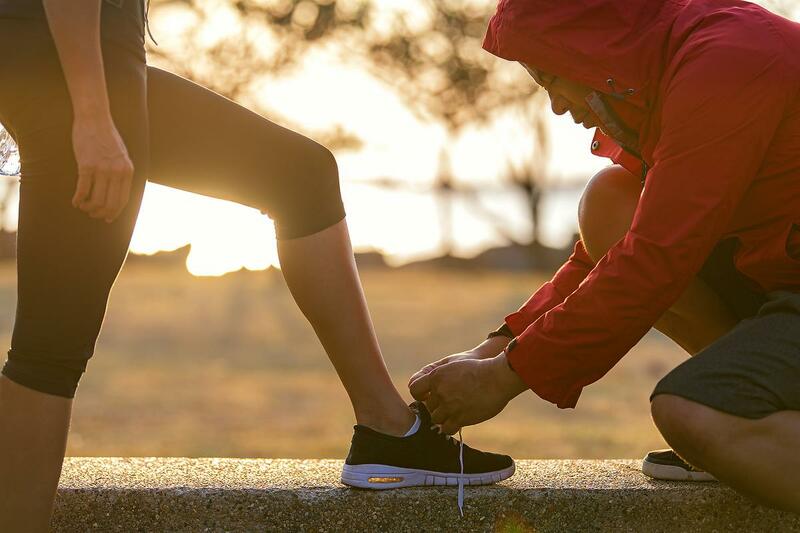 The soles no longer act as shock absorbers and the shock gets passed along to your bones and joints. 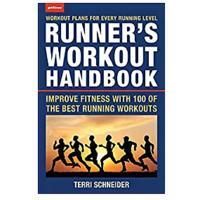 Terri Schneider, endurance athlete and author of the "Runner’s Workout Handbook," recommends a brand-new pair of running shoes as a great fitness gift which also helps prevent injuries. Go Dancing: That’s right, dancing is a great way to burn calories together. Try the twist, the foxtrot, or – if you are daring – the tango, the most romantic of all dances. Want more? Dancing can burn over 300 calories per hour. Whatever You Do, Don’t Forget a Valentine’s Card: While non-traditional ideas are great fun and can be healthy too, don’t put yourself under needless stress by forgetting to give your special someone a Valentine’s Day card! 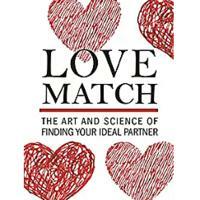 "Love can be a tonic for all of life’s challenges, so don’t take it for granted," adds Dr. Shaelyn Pham, author of "Love Match." Boost Intimacy on Valentine's Day: 4 Easy Yoga Partner Poses to Try! 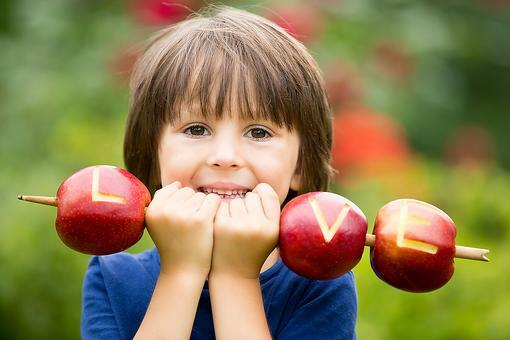 Coupons From Cupid: 10 Fun Valentine’s Day Ideas for Couples!